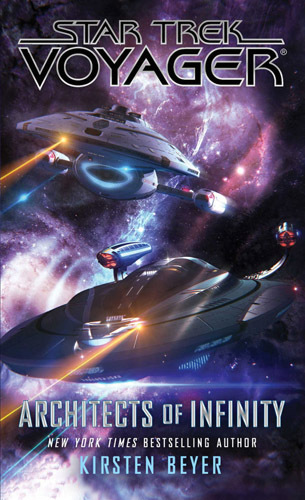 When the U.S.S. 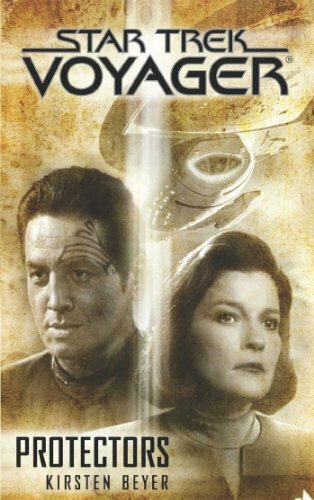 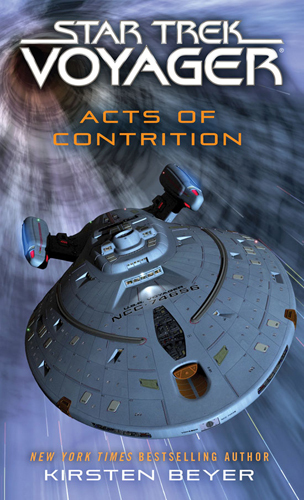 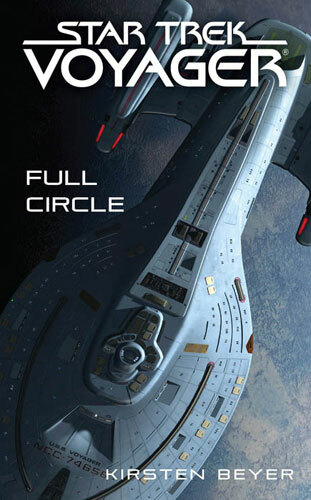 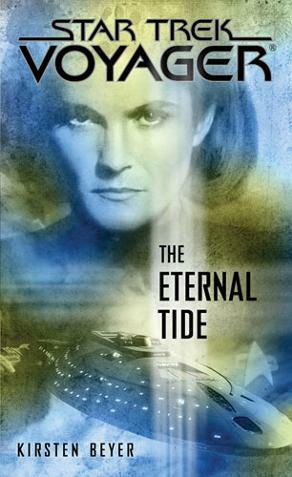 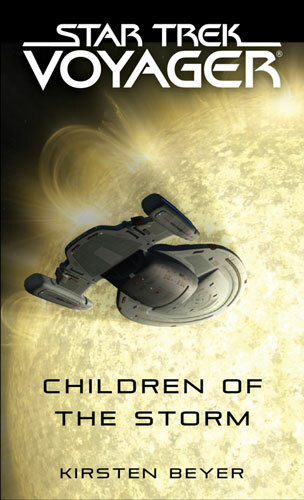 Voyager is dispatched on an urgent mission to the planet Kerovi, Captain Chakotay and his first officer, Commander Thomas Paris, must choose between following orders and saving the lives of two of those dearest to them. 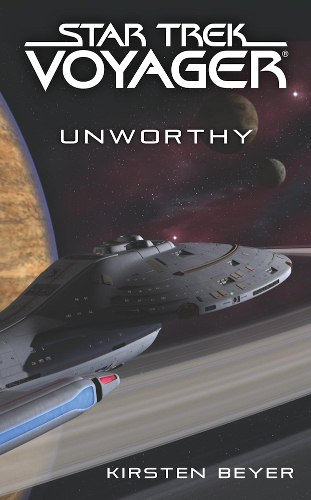 Voyager's crew must unravel an ancient mystery, placing themselves between two warrior sects battling for the soul of the Klingon people.